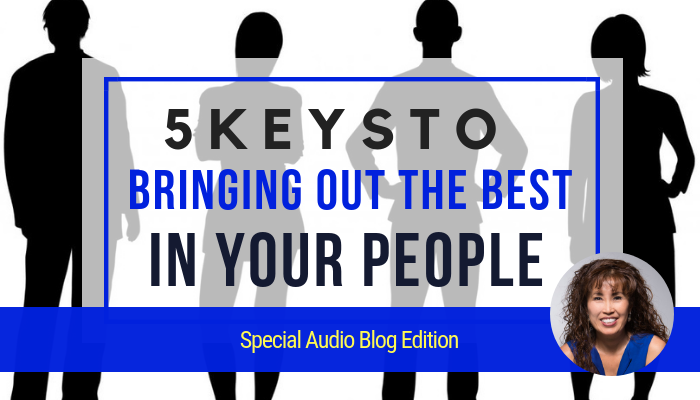 Listen to the audio of 5 Keys to Bringing Out the Best in Your People. Hello … Hello! … It’s Yoon Cannon here. I’m excited to tackle the topic of motivating your team in today’s episode. Whether you’re listening in from the east coast, the west coast, UK, Europe … whatever time zone you’re in … I’m honored and privileged to have you joining this discussion. When it comes to business growth one of the most common challenges I hear from SMB’s is how to keep your people highly motivated. If you’re a business owner or Sales Manager you know that bringing out the best in your people isn’t always easy, but it’s worth it. We all want to attract self motivated people … but the reality is … like anything else … when left neglected the natural effect is people tend to lose motivation and when that happens performance falls flat. The added problem is that lack of motivation is contagious and if left unmanaged, will spread like a virus to the rest of your team pulling everyone down like a dead weight. If you are leading a team who is not performing at their full potential, the easy thing to do is dictate “shape up or ship out” . That military style of leadership might give you the illusion you’re running a tight ship, but taking that road just leads to high turnover. The best route to creating highly motivated high performing teams begins with creating a culture of personal development. That is the harder thing to do but when you shift to inspire and empower your people you end up reaping loyalty and personal excellence from people who want to grow with you for the long haul. Here are five foundational success principles to teach, preach and reinforce in your organization, so you can empower their self motivation to personal excellence. Grab a piece of paper … write down today’s date. … Look back on this as the month you finally bought into the power of goal setting. Your life should be a constant quest towards something … if you’re not moving forward, you’re moving backwards. If you were to ask people ‘what’s your goal?” You’ll get a lot of answers like .. my goal is to be rich and happy. … But being rich and happy is not really a goal … those are by-products of setting the right goals. I meet many people in life who DON’T succeed. I rarely meet people who CAN’T succeed. Why do people not set goals? In fact, HBR published a study where concluded people are likely to live longer if they retire after 65 … one big factor was that people stopped having a purpose and goal to work towards. The right goal fuels motivation. You know the real work isn’t the hard work, or the actual function you perform. The real work is getting excited about your work … and that’s what takes work. If it’s not a BHAG kind of goal … it’s not going to take you out of your comfort zone. It’s not going to challenge and stretch you to see what you’re really capable of. Studies found people are happier working towards goals than achieving them. My oldest son, Thomas had the privilege as a freshman to be part of his high school Varsity soccer team the year they won State Championships. Everyone on the team not only worked incredibly hard that year. They all started training from a young age to achieve that level of mastery. He glowed sharing how incredible it was to win at the State Cup … the sweet taste of victory to be celebrated by the entire town in a parade. But, now that he’s in college he can look back and see that win as just one moment in time. But, what he’ll remember more is how happy and excited he was in the years he gave it his all training towards that goal. What would be an EPIC win for you and your team? It’s not a big enough goal is losing doesn’t hurt very much and winning isn’t very exciting. 1. They don’t know how. Ok, so how do you eliminate fear? … you change your view and perspective around failing. Everyone at one time or another feels the fear of failure and rejection. It’s normal. But successful people aren’t people who don’t feel those fears. But they manage to master their emotions by changing their belief about failure. So, remember that failure is success if we learn from it. In fact, if you’re not failing, you’re not growing. Personal growth never comes from successes. Personal growth only comes from hard times and failure. How many of us read the Dr. Seuss books to our kids? … But you know what? His 1st book was rejected 27X! It’s ok to fail! It’s NOT ok to not try. HOW TO TEACH YOUR TEAM TO SET the RIGHT GOALS? Start with the ultimate BHAG goal. (long term, epic win) …..
Life is full of short term disappointments. Long range goals keep you from short term frustrations. Must be written down with a date. A goal not written down is just a nice idea. List all the benefits of hitting that goal. What will achieving your BHAG goal allow you to do that you can’t do now? What will allow you to have that you don’t have now? Who will you become in the process? The WHY is what makes those BHAG Worthwhile. A clear compelling WHY is what makes a BHAG goal worth committing to. It’s not a worthwhile goal is losing doesn’t hurt very much and winning isn’t very exciting. A goal casually set & lightly taken will be freely abandoned at it’s first obstacle. Whether you’re a business owner, the CEO … or a sales manager .. .what is your core belief around creating high performing teams? Do you believe that people should just always be self motivated? .. If so, how is that working for you? Well, I believe that winning teams are cultivated. NFL teams recruit the top self motivated high performing football players … but every team has a coach whose job is to bring out the best in his players. If you wish your employees were more motivated … if you want your sales team to be rock star players, don’t forget You are that coach for your organization. I challenge you to teach, preach and reinforce these foundational goal setting skills to your people. I opened this episode welcoming you to this discussion… yes, I want to hear what you’ve got to say about this topic today. 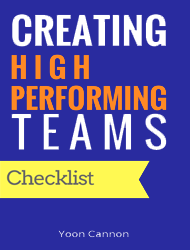 So, share your comments, your wisdom, your questions … in the comments section below..
And … while you’re here download my free checklist on Creating High Performing Teams. PS. 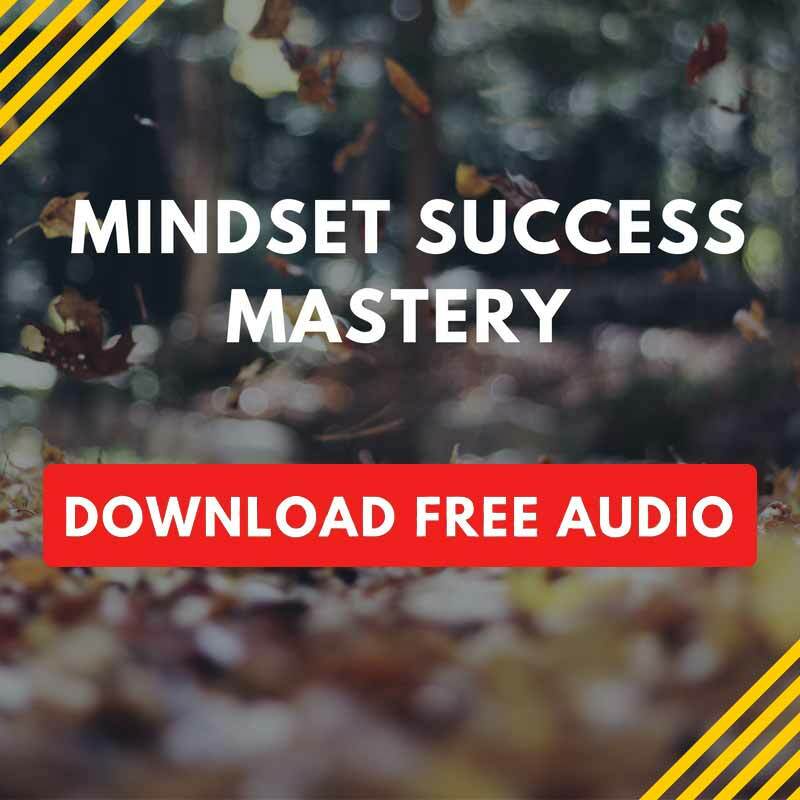 Curious, are you apart of a CEO Mastermind Group where you can do deeper into business challenges like this with other like minded, seasoned entrepreneurs?